While the damage from Hurricane Florence was mostly concentrated to the Carolinas, the effects may be felt across the country as bad actors line their own pockets by selling water-damaged items and vehicles. 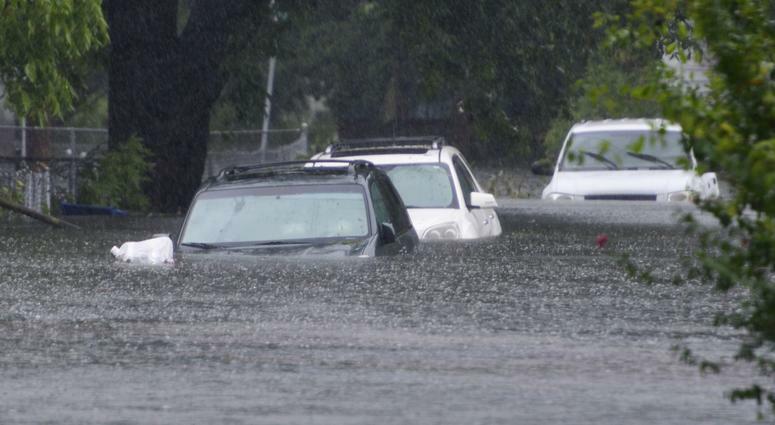 Consumers should review a vehicle’s title for any flood damage reports. Arkansas law requires dealerships to place a separate disclosure in the window of cars for sale that have previously been submerged, but consumers should be careful if purchasing a vehicle through a private sale. Although the private seller is required by Arkansas law to notify the buyer of any flood damage, a posted disclosure is not mandatory for this type of transaction. Attorney General Rutledge released the following tips for Arkansans to consider before purchasing a new or used vehicle that could have been involved in the recent flooding. computers, faulty air bag systems and persistent mold problems. Have the car inspected by your own mechanic before you decide to buy. If the car has experienced significant damage and is considered a salvage vehicle, a buyer’s notification should be posted, and the price should be much lower than the price of a similar car with a clean title. Consider that you may have difficulty later selling a salvage vehicle and its value will be compromised. Consumers who believe they have been sold a flood-damaged item that was not advertised as such should file a complaint with the Attorney General’s Office.